In 2015, 50% of runners achieved a personal best. 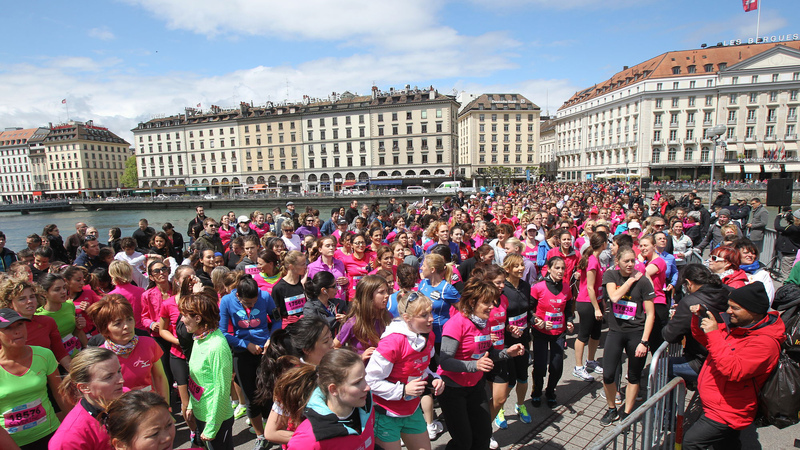 The course takes in the countryside nestled between mountains and the shore of Lake Geneva before finishing in the heart of the city in front of the famous Jet d’Eau. And with the city named Europe’s Leading City Break Destination at the World Travel Awards for a second consecutive year, there couldn’t be a better reason to come and set your personal best in Geneva! 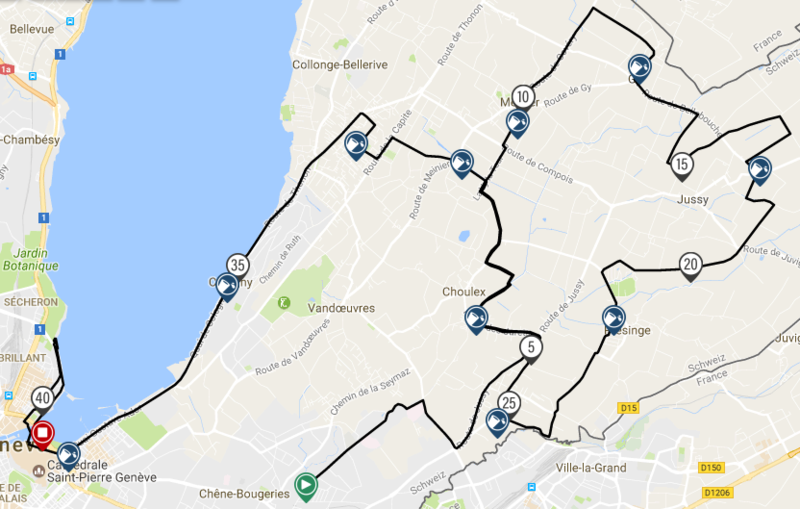 The race will start from Chêne-Bourg and can be accessed directly on the Genevan public transports (Transports Publics Genevois). Parking will also be available near the start area. The race is open to all, licensed and non-licensed runners, who are at least 18 years old on race day. This would be a beautiful course to run. 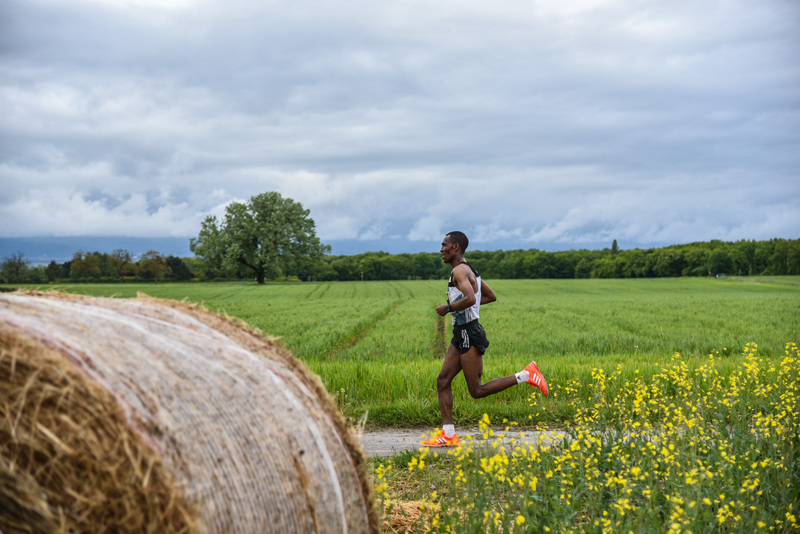 Runners will stream through the countryside, following a route renowned for its beauty, nestled between the shores of lake Geneva and snow-capped peaks of the Alps and Jura mountains. 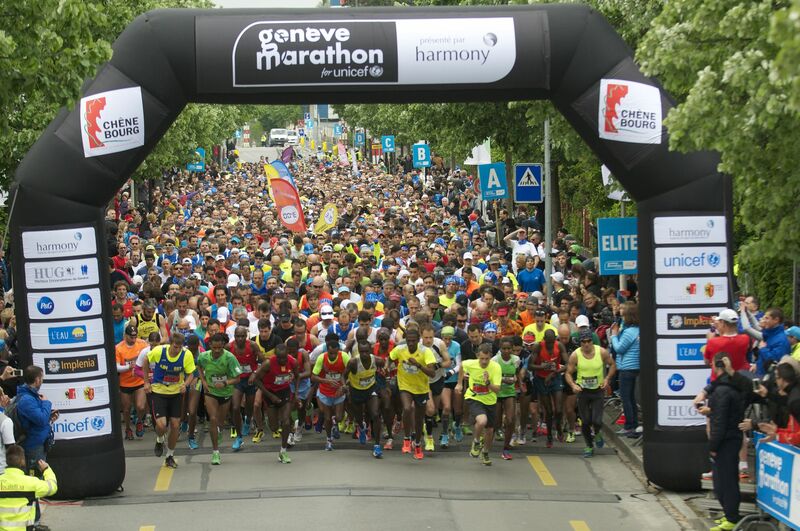 The closing stretch takes participants through the heart of Geneva before crossing the finish line on the Pont du Mont-Blanc, with a stunning view on the famous Jet d’Eau in the distance.